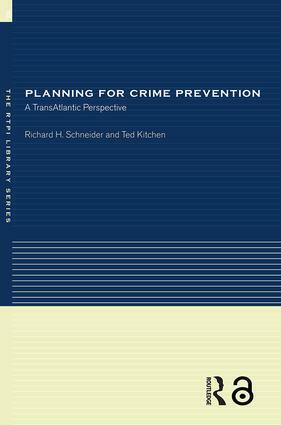 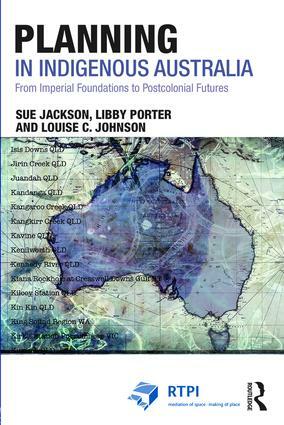 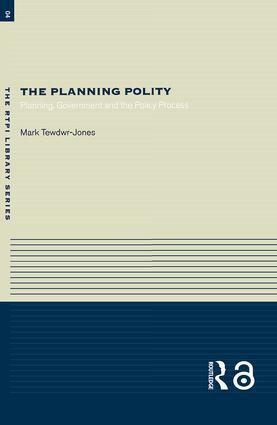 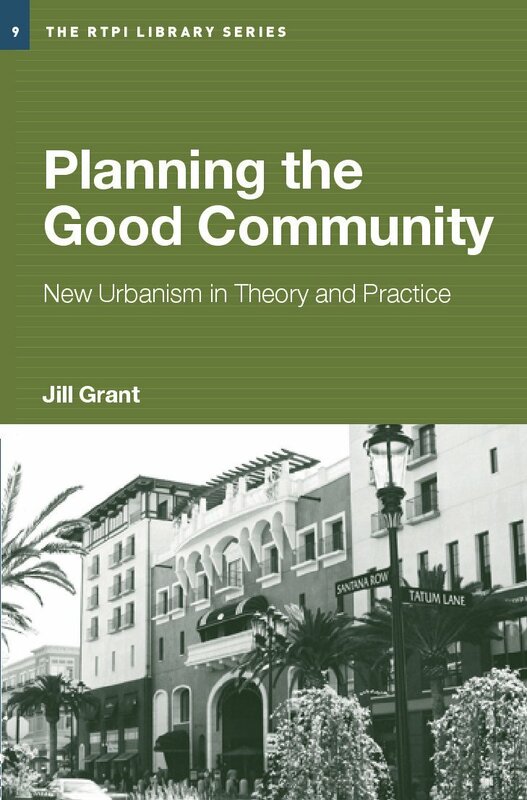 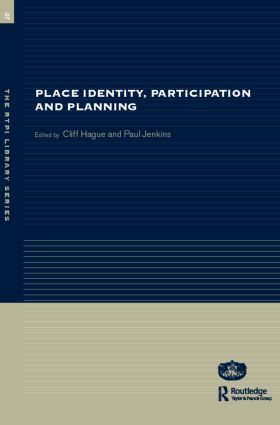 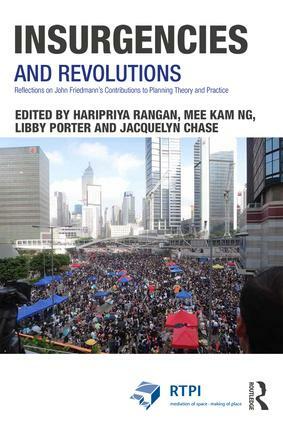 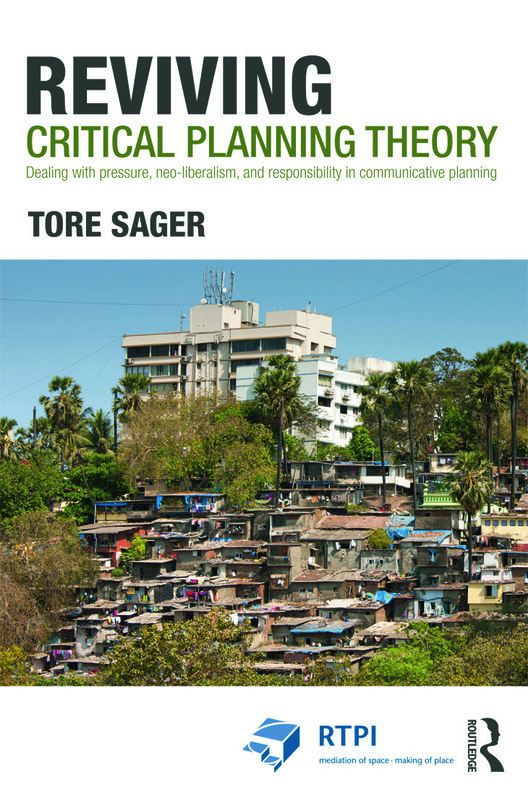 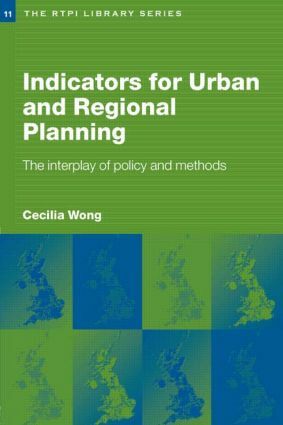 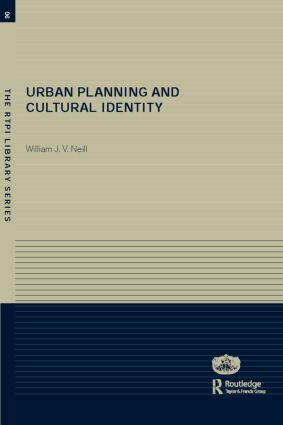 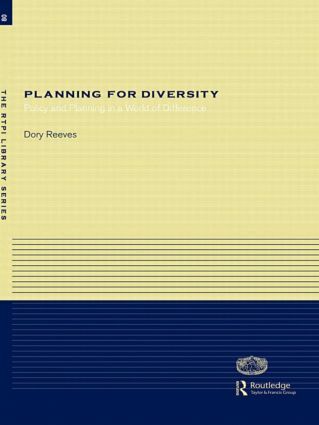 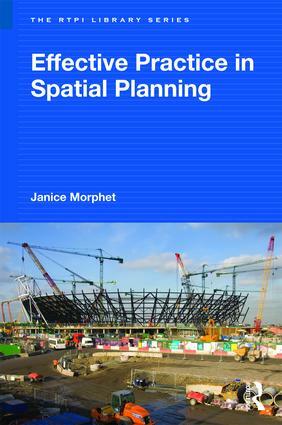 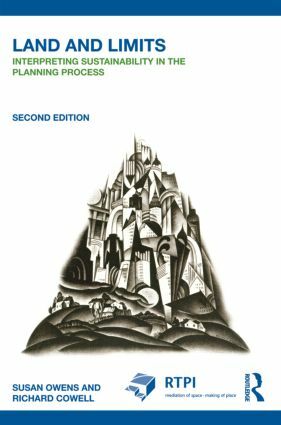 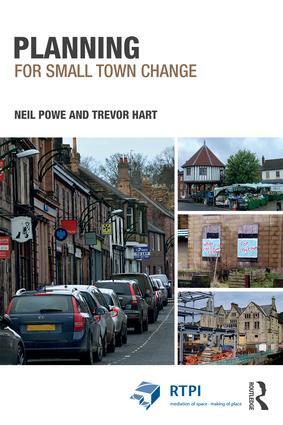 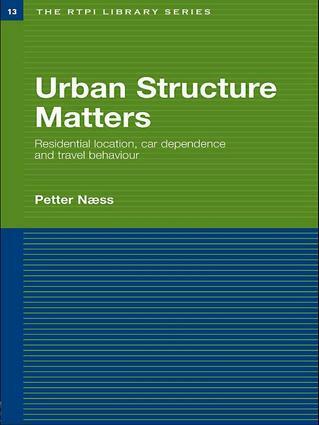 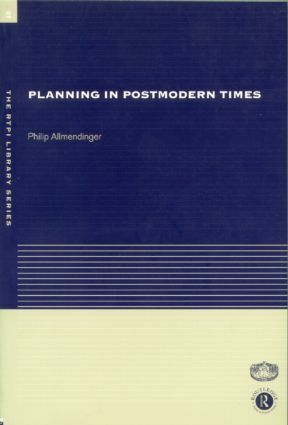 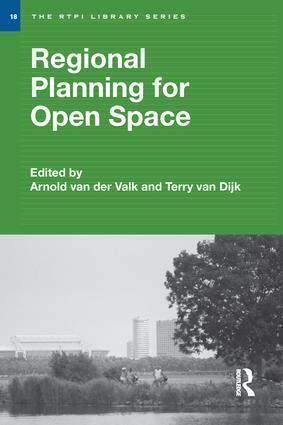 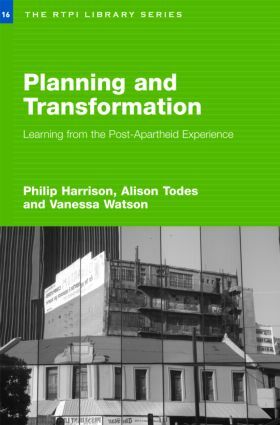 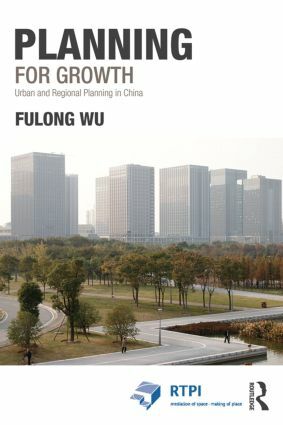 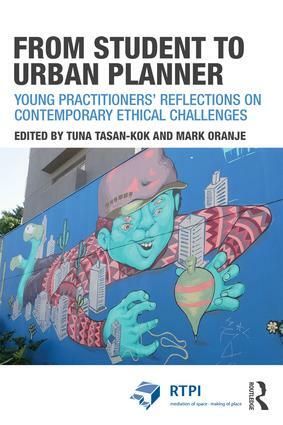 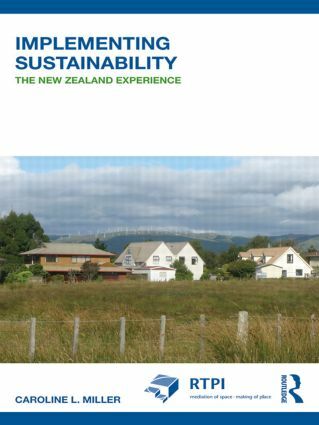 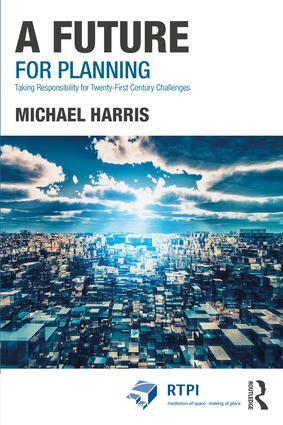 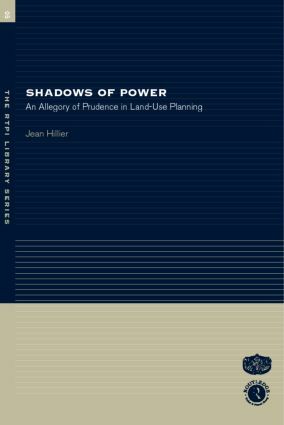 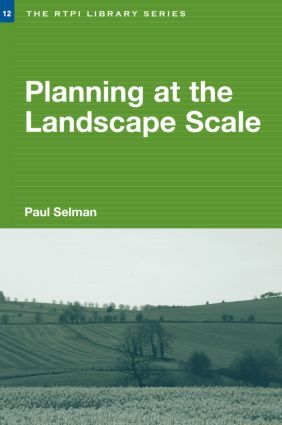 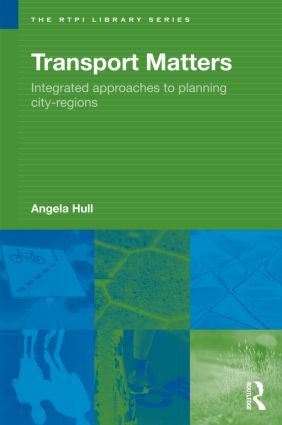 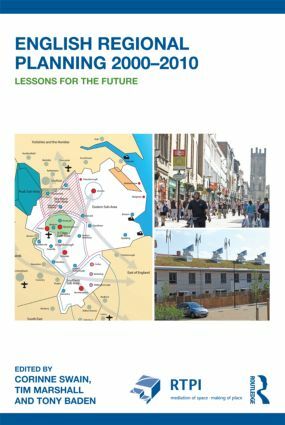 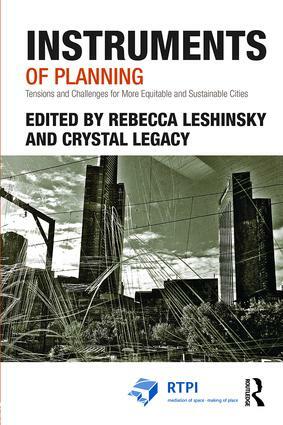 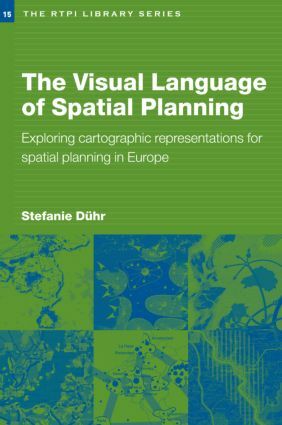 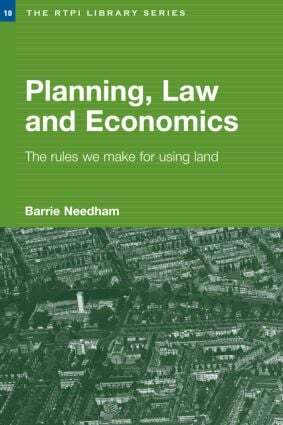 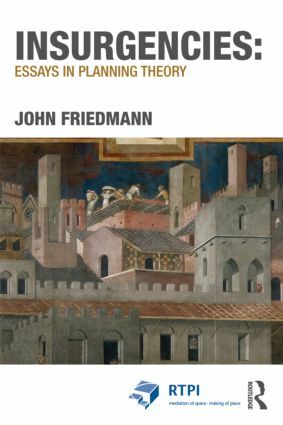 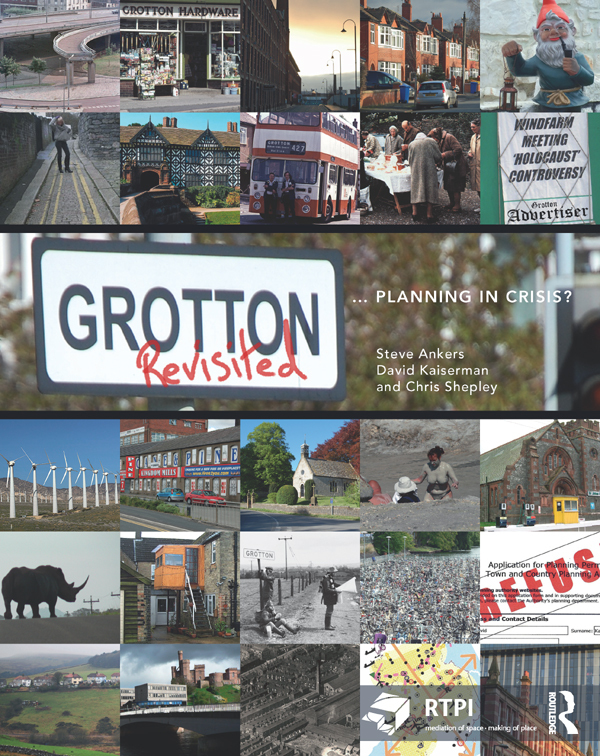 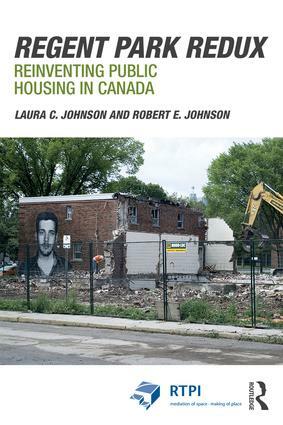 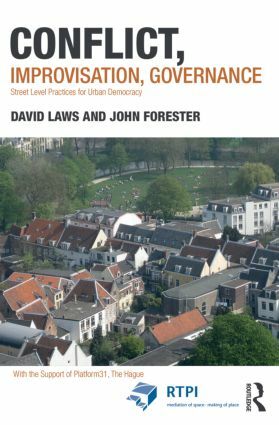 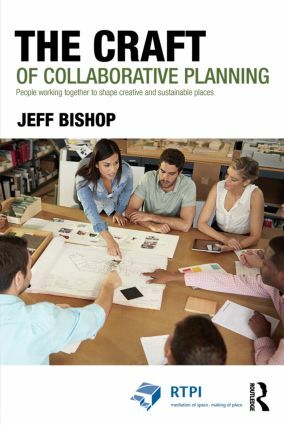 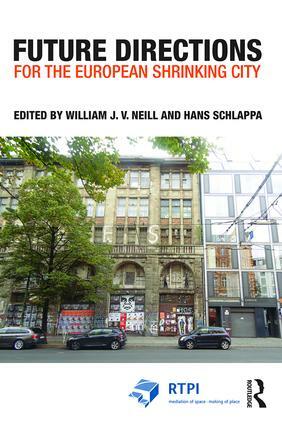 Published in conjunction with the Royal Town Planning Institute [http://www.rtpi.org.uk/], this series of leading edge texts is intended for academics, educators, students and practitioners in planning and related fields. 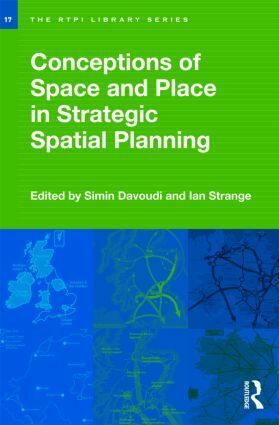 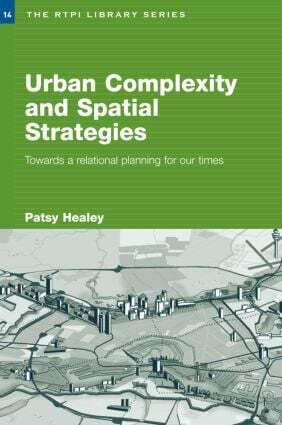 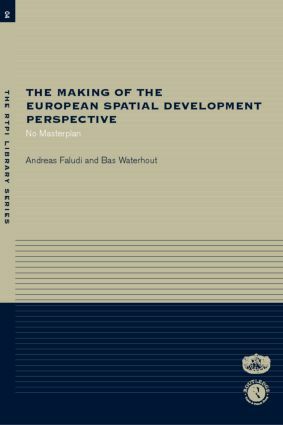 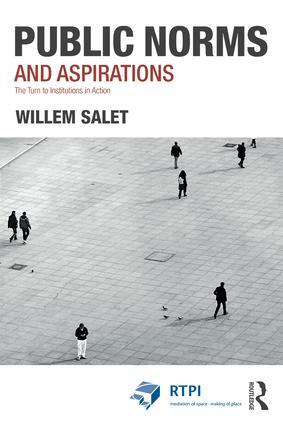 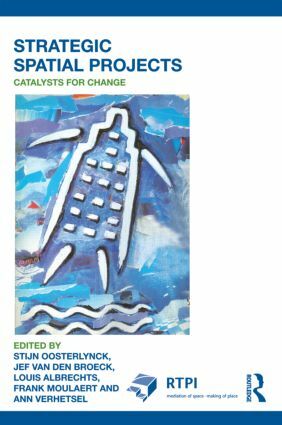 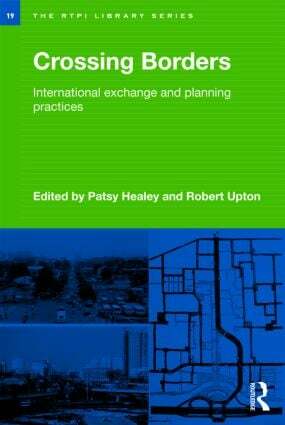 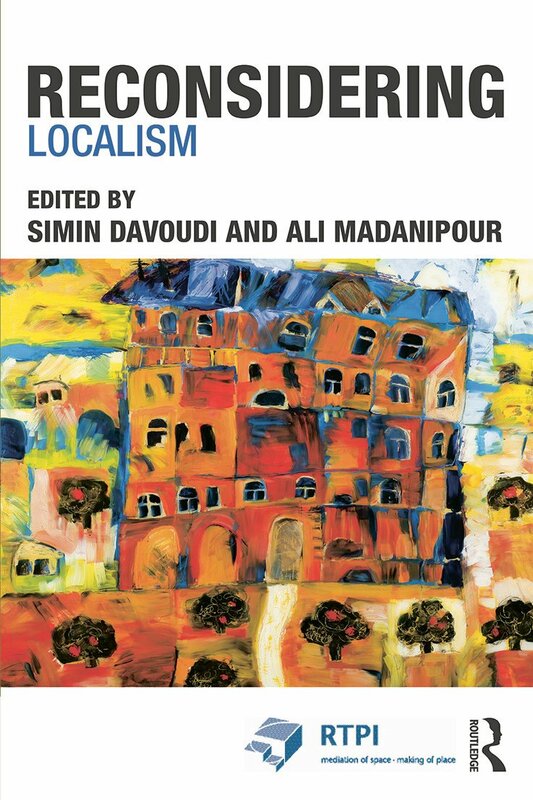 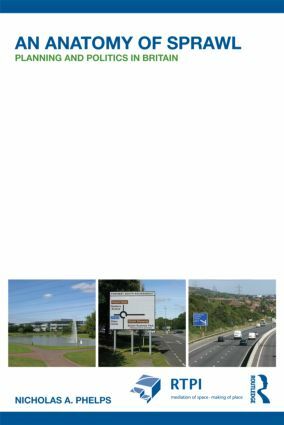 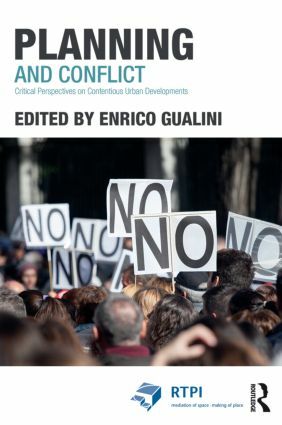 Written by globally renowned authors the series looks at all aspects of spatial planning theory and practice from a comparative and international perspective. 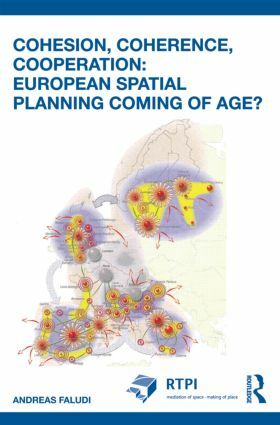 Cohesion, Coherence, Cooperation: European Spatial Planning Coming of Age?